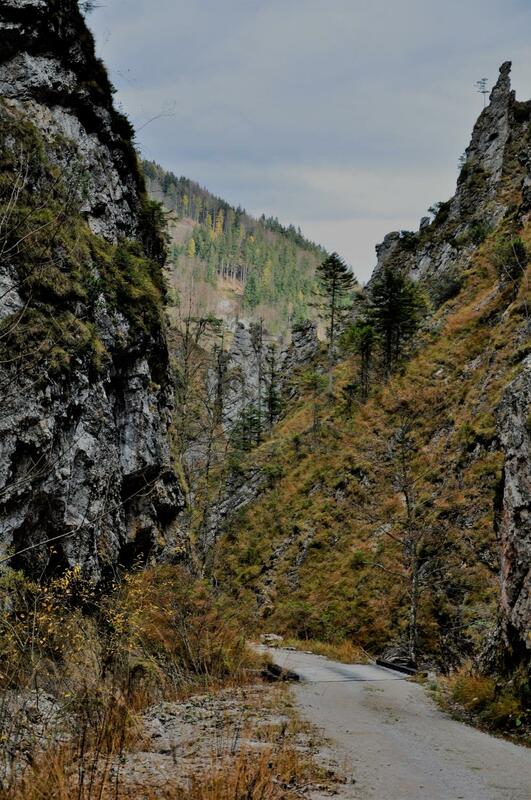 Hiking through the Spitzenbach Gorge is more than impressive. The valley, which is also known as the “valley of butterflies”, provides a suitable habitat for about 450 butterfly species, while thermophilic plants and high mountain plants grow closely together due to the special north-south-orientation of the valley. There is an abundance of food for caterpillars and butterflies. 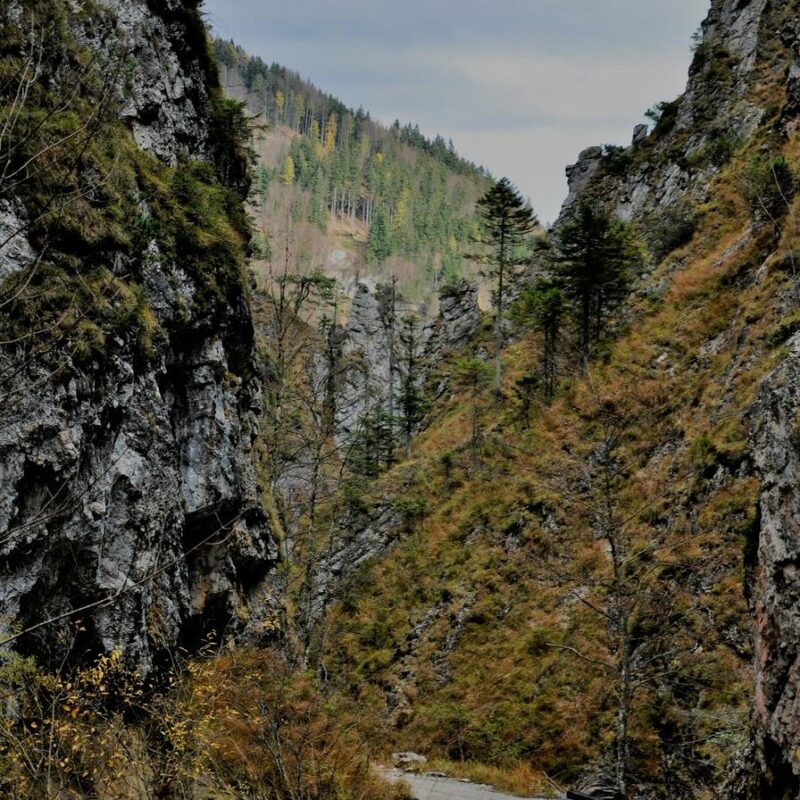 Preserved as a natural monument, the gorge has enjoyed the highest level of protection in Styria since 1971 and is an El Dorado for botanists, geologists and butterfly lovers, especially in early summer. Start your hike opposite the fire station taking trail no. 637 (approximate hiking time: 1 hour).